Text 2.0 What if your book really knew where you are gazing at? Imagine there were input devices which could allow text to know if and how it is being read - how would this change the reading experience? Virtually all content you find on this site is addressed to this sole question. To further explore it we recommend that you start with the media we have prepared. After that, have a look at the documentation. In case you have any further questions you might want to visit the FAQ and our contact page. Während die meisten Inhalte dieser Seite in Englisch verfasst sind, stehen im Dokumentationsbereich auch zwei Veröffentlichungen in deutscher Sprache zur Auswahl. Diese enthalten zum Teil noch mehr Informationen als auf der Webseite momentan verfügbar sind. Insbesondere empfehlen wir die Lektüre des Dokuments Text 2.0 - Wie blickaktiver Text Lesen verändern kann. Darüber hinaus lohnt sich auch ein Blick in den Multimedia-Bereich. Here is a short list with news and all the upcoming events where you can try out Text 2.0 yourself. 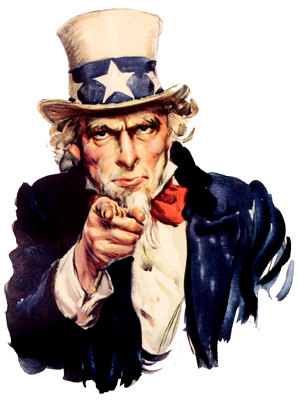 Most importantly, we are happy to announce a call for paper for PETMEI 2012, the 2nd International Workshop on Pervasive Eye Tracking and Mobile Eye-Based Interaction. As the name implies, the workshop is about eye tracking in the wild. Like any other good event it's double blinded and the list of organizers contains many name you have probably heard of (or at least you should have heard of ;-), so quality will be virtually guaranteed. The submission deadline is June, 15th, so in case are working on something cool (remember, it's a workshop, work in progress is very welcome): SUBMIT IT! Last but not least, Ralf just came back from an extraordinarily productive and educational almost half a year at UC Berkeley and finally sees some light at the end of his dissertation tunnel. And, in case you have been using our framework and / or feel like contributing some code or student hours for something even bigger and better: Drop! Us! A mail! Details will follow! A new version (1.4.1) of the framework has been released. In contrast to the old one it contains many bug fixes and new features (see here for details). The release also contains Lightning, a text cursor placement tool that should work with any Windows application and speeds you up especially when editing nonlinear texts (like source code, web pages ...). If you have a tracker, just give it a shot! Update (Nov. 2011) Those who encounter spurious ClassNotFound exceptions in PEEP or the browser, please try the latest 1.4.2 beta and report your results, especially if you are developing extensions (in that case also check out the new 'Extension Development' folder in the framework). If there was one thing we could ask for, the request would go to Bryan Adams, whether he could rewrite his song to the past year. Looking back, we had a marvelous time and many brilliant things happened. Be it Georg's outstanding PhD, our visiting students, the invitation to Zeitgeist, all the media and news reports, or the tons of mail we received. Many thanks to everyone who helped us making 2010 the way it was! However, this year's end is also the beginning of 2011, and we are happy to announce a number of (hopefully) interesting things. First of all, two of our students successfully submitted two papers to next year's Gaze Workshop at IUI. 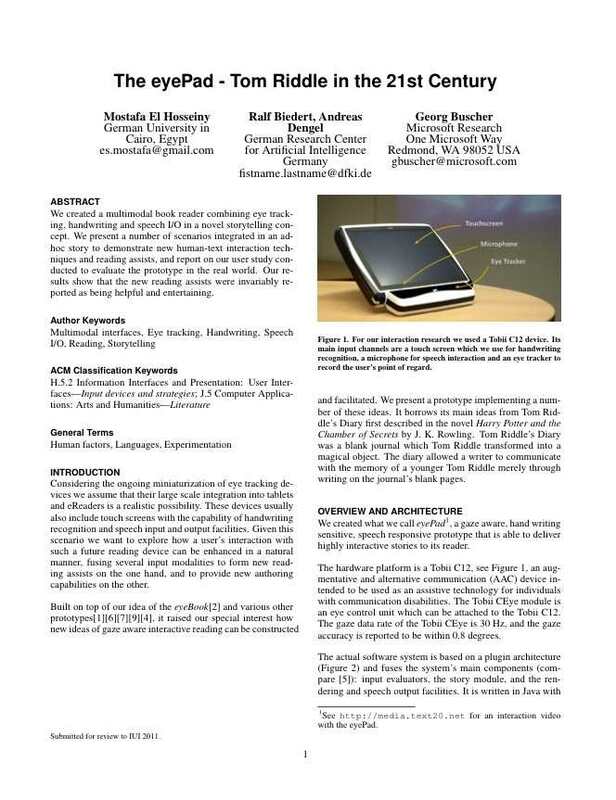 One of the papers, written by Mostafa El Hosseiny, is about the technical details of the previously presented gaze-active C12 system, aka eye-pad. 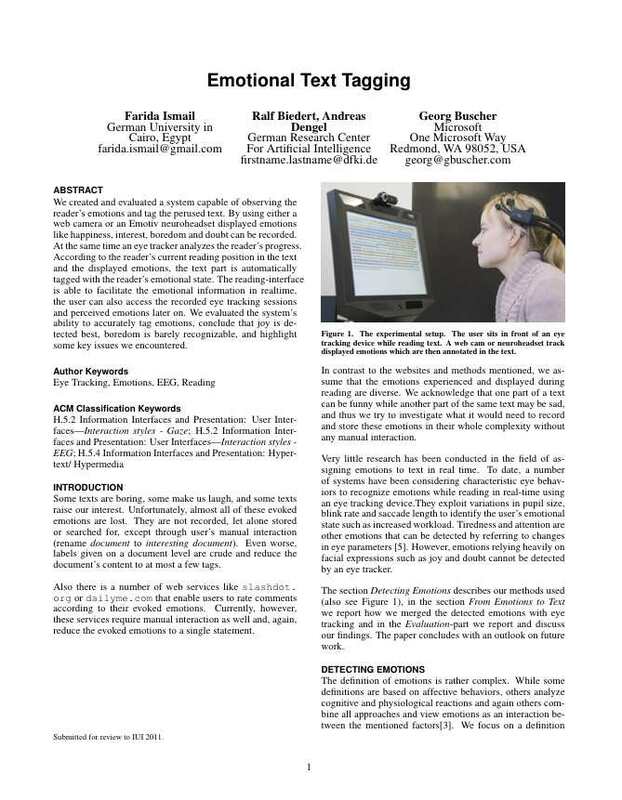 The content of Farida Ismail's paper is about what we call Emotional Text Tagging: Using either a web cam or an Emotiv EEG device, she recorded the emotions (joy, doubt, boredom and interest) the texts evoked in the readers and tagged the corresponding passages with them. There is even a German news article on heise.de about it! Also, there have been two other students who did remarkable work. 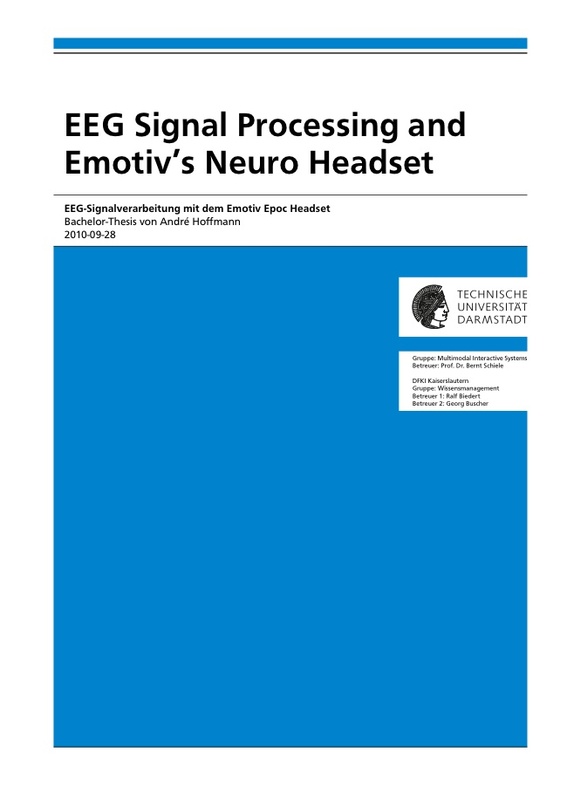 André Hoffmann investigated in his bachelor's thesis, how suitable the Emotiv EEG device is to measure the reader's attention intensity. His thesis is a very worthy a read if you are planing to conduct your own research in this area! 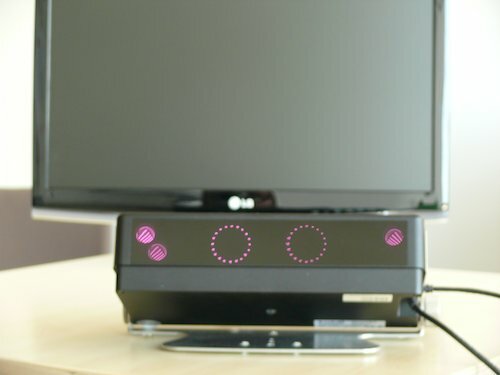 At the same time, Mohamed Sharaf-El-Deen implemented a gaze-aware survey system in a work that has been jointly performed with two researchers from GESIS, the Leibniz Institute for the Social Sciences. Details of his results will follow at a later point. Furthermore, we are happy to announce that the Text 2.0 framework was certified by Tobii, and is available on their marketplace. As always, get the latest version here as well. We are excited to see what the next year brings. Looking back, however, one thing is for sure: 2010 surpassed our wildest dreams - by far. Another story, however, that happens to be just perfect is the latest Text 2.0 article published in iX magazine. Given the magazine's very high quality we are exceptionally pleased to announce that edition 10/2010 contains a five-paged report called Reading revisited, featuring Text 2.0, thanks to the hard work of Christian Geiger and Kersten Auel. 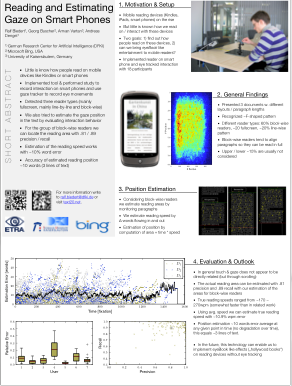 The text is very readable and gives a beautiful and very accurate overview about our current work, some eye tracking background and future directions. So, should you speak German, I really advice you to grab the latest issue and read it - you won't be disappointed. And a third point: the framework has been updated to version 1.3, containing lots of bug fixes, updated examples and new features. Get it here directly (or visit the development portal before). The core of the Text 2.0 Development Framework has been open sourced. The browser plugin, supporting Google Chrome, Apple's Safari and Mozilla Firefox (on Windows, Mac and Linux) is freely available. Likewise are the tracking server (including support for Tobii eye trackers plus an eye tracker simulator to get started right away) and the diagnosis. BEFORE YOU PROCEED: The framework targets developers of eye tracking apps only, not end users. It allows them to facilitate eye tracking input for web based eye tracking applications in a very simple and intuitive way. The framework does not add any end user functionality on its own, sorry for that. Although it does not happen very often, sometimes even we have to take a couple of days off, especially with the advent of summer (so apologies if our replies took a bit longer than usual). This, however, does not mean nothing happened in the meantime. Two weeks ago we got a call from Nora Young, host of Spark on CBC Radio One, that resulted in this radio / podcast interview about Text 2.0. The same week Don Monroe from Communications of the ACM called in for an ACM News article which, we think, is also very readable. Furthermore CHIP, one of Germany’s oldest and largest PC magazines had a report about Text 2.0, and the current DVD’s video section should hold a copy of our video as well. And then there was Zeitgeist. Well, that’s almost all for today, the only things that remain are to thank our reader Diana for sending us an improved C12 sketch (so, thank you) and announcing our Twitter channel (see also link above). The major two fun parts of eye tracking are that you never run out of puns and that there’s always something new to explore and experiment with. Do you remember when we reported about the students who joined the team? And do you also remember when we talked about interesting connections that emerged from this year’s CeBIT? Well, one of the students we’re talking about is Mostafa who joined the team two months ago, and the connection is Tobii Technology AB, who were so kind to lend us one of their eye tracking tablets, the C12, for a few weeks to let us play with it. „So“, we thought, „we just load both of them into our Large Fantasy Collider (aka, the student’s room) and see what happens at high speeds“. We (that is, mostly Mostafa) used the hardware and PEEP in order to implement a multimodal book that reacts to the reader based on an inbuilt story line. You can start the interaction Potteresque by handwriting to which the book responds, you can utter speech commands related to things you look at or just use your eyes to browse around and explore interactive maps or multi-speaker dialogs. While the current storyline is rather short, the framework is extensible and it’s nonetheless capable of showcasing the potential future multimodal tablets could offer - just think about the entertainment and learning domain. There is much more to write about it, and we surely will release more material soon, but right now we're very busy preparing some events - apparently that's pretty zeitgeist these days. Anyway, stay tuned, the next update is sure to come. Oh, and if you're really curious, click here to see a picture of the making of ;-). Due to unforeseen events two thirds of our core team are currently enjoying a prolonged stay in the US and the "Trapped in Atlanta CHI 2010 After-Event". If things should work out as planned (har har) we'll be available again next week. If not, we'll just wait and see whatever comes first: the green card or Queen Mary 2. There has not only been a Slashdot report about our project based on a story published in h+ Magazine - Does This Headline Know You’re Reading It? ), but also a number of other references in the tech news as well: Wired, CrunchGear and numerous blogs and web sites. Right now we're busy writing answers to all your questions and inquiries and we'll send them asap; and if our network cables weren't glowing red hot, we simply wouldn't believe it. In the beginning of last week a team from ZDF came to visit us and recorded this beautiful video about our work. The clip also made its way into the Mediathek as part of their CeBIT coverage. At the same time, and also related to this year’s CeBIT, the SWR called in for an interview, out of which emerged a very interesting online article about the future of human computer interaction; definitely worth a read. Then, later that week a crew from ARD dropped by and we spent most of the day recording material for ARD’s Mittagsmagazin. However, it was worth it as we reached literally millions of viewers this way! At the beginning of this week the renowned iX magazine released a CeBIT special, also featuring Text 2.0 as part of their report on „Innovative Projects“. What makes this reference particularly awesome is not only the fact that iX is probably the reference for professional IT in Germany, but also that this issue was given away to the visitors for free. While the actual fair started slowly on Tuesday (the most notable exception was the bomb squad who closed and examined the federal booth next to us), the rest of the week rocked the house (and our vocal chords). Among all the people who came to have a look at what Text 2.0 is all about there were quite a few very interesting contacts, and we’re eager to explore these new opportunities. But that’s still not all: The most recent news report we are aware of is a story in PC Pro, an English magazine for IT professionals and, according to Wikipedia, the ‚biggest selling PC monthly in the UK‘. The report was released just yesterday, so read it while it’s still hot! However, the most beautiful thing about all these reports is the number of „reader’s letters“ they sparked. We got mail from several people who sent us their opinions and feedback - we will answer all of them. Thank you very much! Three weeks ago we promised you we had something exciting for this year's CeBIT, something you can take home. Well, here it is, the Processing Easy Eye Tracker Plugin, or PEEP for short: For far too long, designers, digital artists and programmers have been struggling with complicated APIs and a distracting overhead when trying write programs addressing something that should have been most intuitive to use for those people. If you are one of them you'll probably understand us, and after countless hours of hammering and sawing and rasping we think we might have finally created something that takes away all of this burden from you and enables you to concentrate on what is really important. 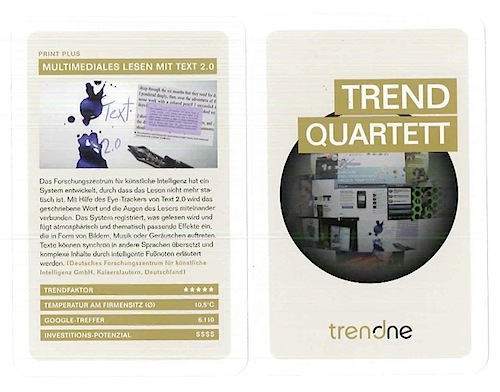 Okay, we're perfectly aware that it is marketing, but this one is so cute we just have to mention it: TrendONE, a company dedicated to trend research sent us a Top Trumps-style card game that, instead of using fast cars and planes, is based on trends and technologies. Well, and as you can see on the left, Text 2.0 also made it into the game! Each trend is put into one category, Print Plus in our case, and has values for four different attributes: trendfactor (we got five stars), Google hits (6,110 in the game, right now we have 61,200), investment potential (four stars), and avg. temperature at company's home (10.5°C, excluding this winter I suppose). In a quick test game Text 2.0 won against videos in print (trendfactor), drew level with foursquare (investment potential) and lost against something called local realtime networks (average temperature). Not too bad if you ask me, especially considering that it is the first of our projects that made it into a card game. 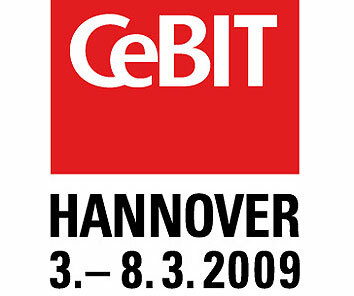 First of all, yes, Text 2.0 will be presented at this year's CeBIT (Hannover, Germany). You can find us at the DFKI booth, which is located in Hall 9 / B45. Like on the book fair, you will be able to experience interactive multimedia books and dynamic reading assistances on-the-fly. However, because we never sleep and mostly live on energy drinks and candy bars, there might be a chance that one or two little extras will bubble up our magic cauldron by then. Stay tuned. In case you don't manage to visit the CeBIT this year you'll get another chance to talk to us: Atlanta, USA. While we won't have any eye tracking equipment with us when going there, we'll bring you two papers which we're going to present at CHI's poster session: The first one is called Eye Tracking Analysis of Preferred Reading Regions on the Screen, the title of the second one is Text 2.0. And there's even a third chance to talk to us: Hong Kong, this weekend (7. Feburary 2010). 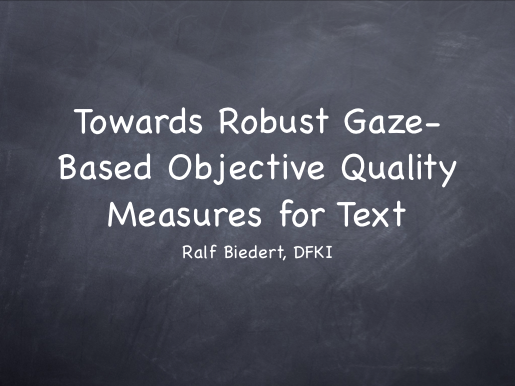 The workshop paper we mentioned in the last post (The Text 2.0 Framework) will be presented at IUI's 2010 Gaze Workshop. We’re happy to report that, as a result of our last call for participation, we got a number of requests from domestic as well as foreign students. While some applications are still underway we are hoping to see the first of them (the students, not the applications) arrive within the next few weeks, very nice! This does not mean, however, that we are out of topics. While some have gotten multiple requests already, we’re constantly adding new ones as well. And even if you’re an iPhone developer, we might have something in there for you. In the meantime we also got visits from two radio stations (1LIVE and eldoradio*) and a few new references. 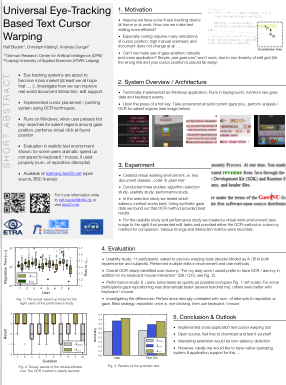 Furthermore we’re happy to announce that a Text 2.0 Framework paper written for the IUI 2010 Workshop on Eye Gaze in Intelligent Human Machine Interaction has been accepted right before Christmas, but more on that later. Happy New Year everyone! If you are interested, write us a mail, either in German, or English. We don't bite, and the only thing you have to lose is a little time. By the way, this call is valid world-wide, so, what are you waiting for? Wir haben hier einige Beispiele für offene Bachelor-, Master-, Diplom-, Projektarbeiten, Praktika (usw.) ausgestellt. Vielleicht findest Du ja etwas, das Dich auf Anhieb anspricht. The book fair is over and it was a huge success. We like to thank everyone who visited our booth! Within the next days we will present a short summary and update our "In the News" section with all the reports we are aware of. 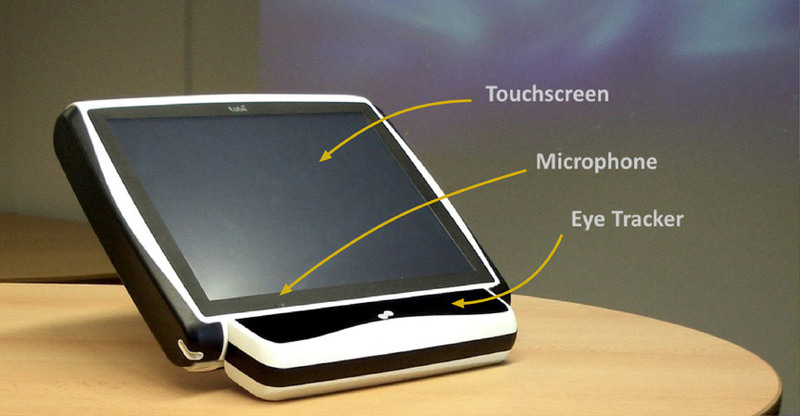 Additionally, due to the great demand, here is a link with images of our external eye tracking device, a Tobii x120. 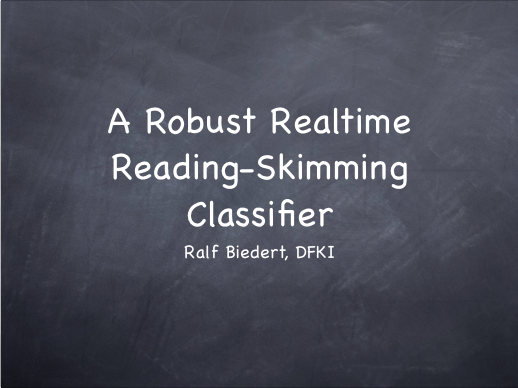 If possible, please give credit to the DFKI when using them. Visit us at the world's largest book fair and try Text 2.0 on your own! We will be located in building 4.2, booth K441. The presented prototypes are the eyeReader (with multimedia texts of Dracula and The Little Prince) as well as our brand new ATengine which we used to transform the beginning of The Origin of Species into an illustration of our vision of the evolution of reading.